SAME KIND OF WOMAN is out now on all streaming platforms! 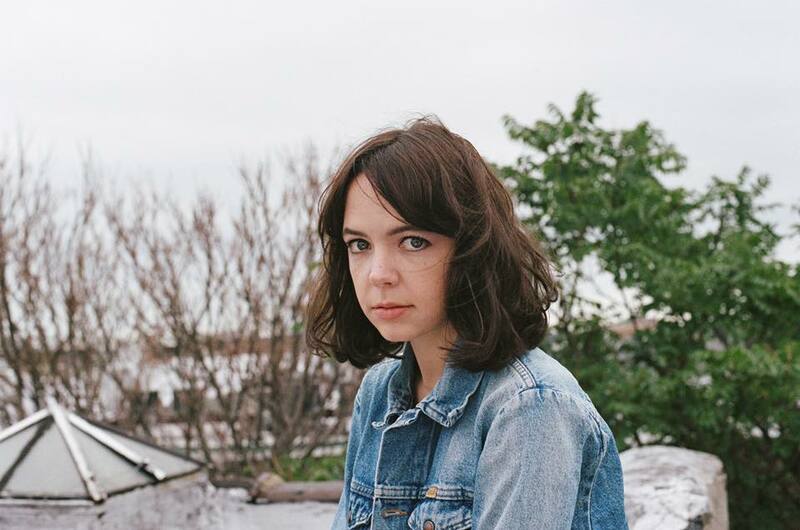 KATY REA is a Brooklyn based singer/songwriter with a gift for building hook heavy tunes with poignant and soulful lyrics. With one foot in her Texas roots, her soaring vocals draw comparison to early folk and country songstresses, but breathe the modern landscape. Rea artfully weaves through themes of poetic torment, lust, heartache, and the political environment. On stage and in the studio, Katy and her band approach music with a quirky grace and ambition that is hard not to love. Katy has been seen solo and with her band at Elsewhere Space, Wonders of Nature, The Footlight, Alphaville, Gold Sounds, Pianos, Berlin, and more.